Math Games That Are Way More Than Numbers! 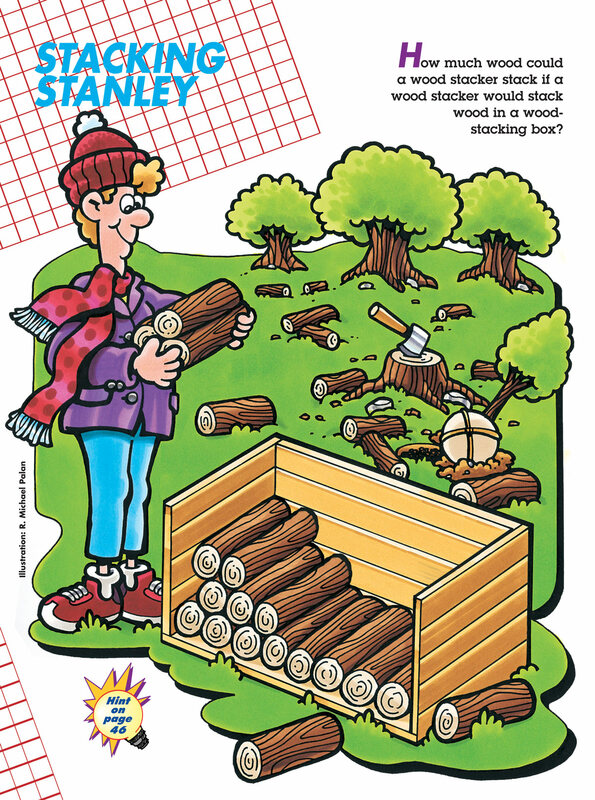 Packed full of mazes, teasers and other math puzzles for kids ages 7 and up, Mathmania engages children with fun activities that help them learn without even knowing it! The Benefits Really Do Add Up! 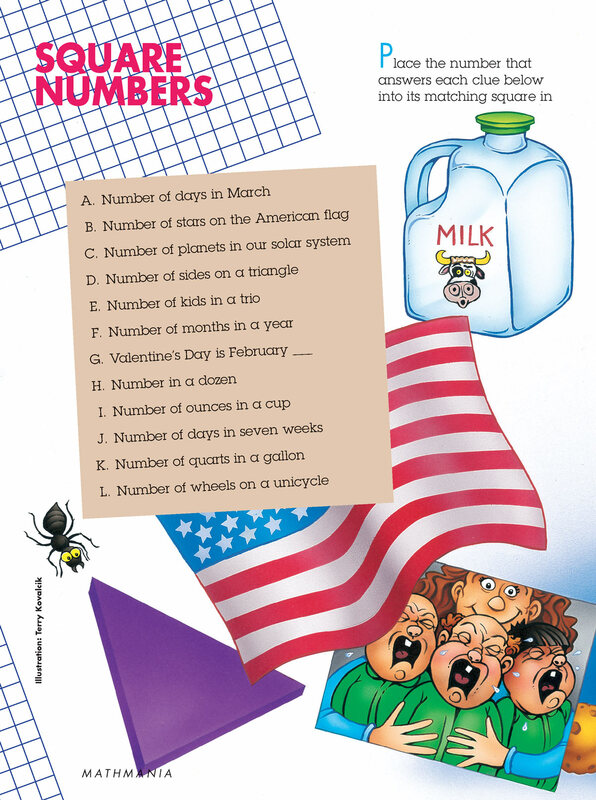 Each book offers tons of math games for children to play while traveling, during quiet time or with friends. 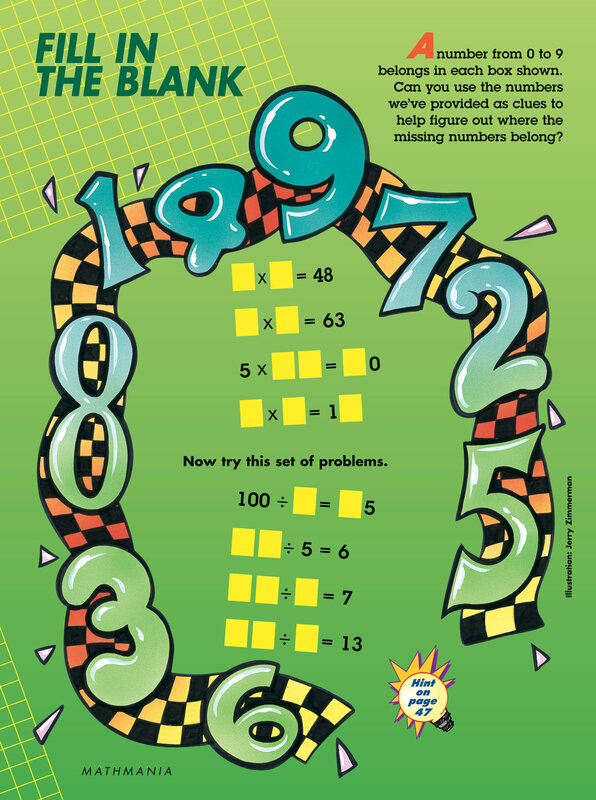 Discover new ways of thinking while seeking number patterns. Learn logical thinking while solving math mysteries. 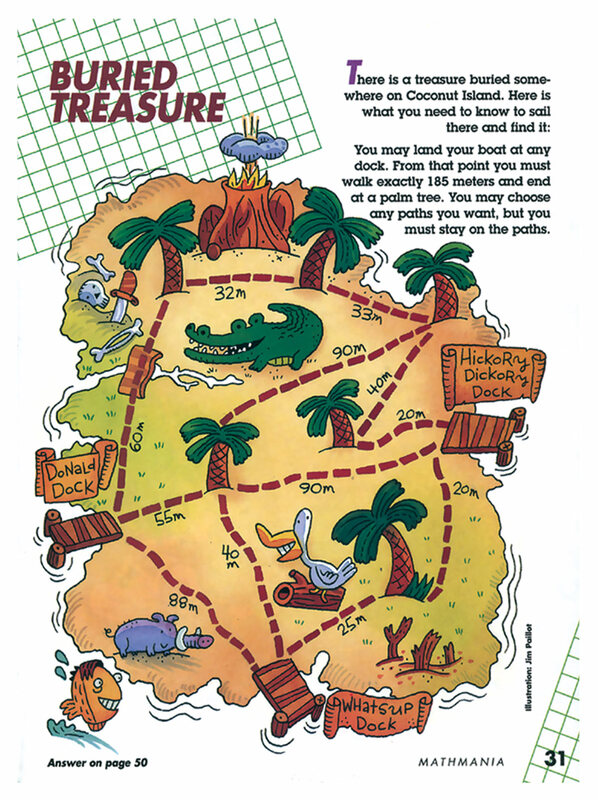 Develop self-confidence by using hints to solve puzzles on their own. Fun with a Purpose™ You Can Feel Good About! See math skills grow while your child has fun. 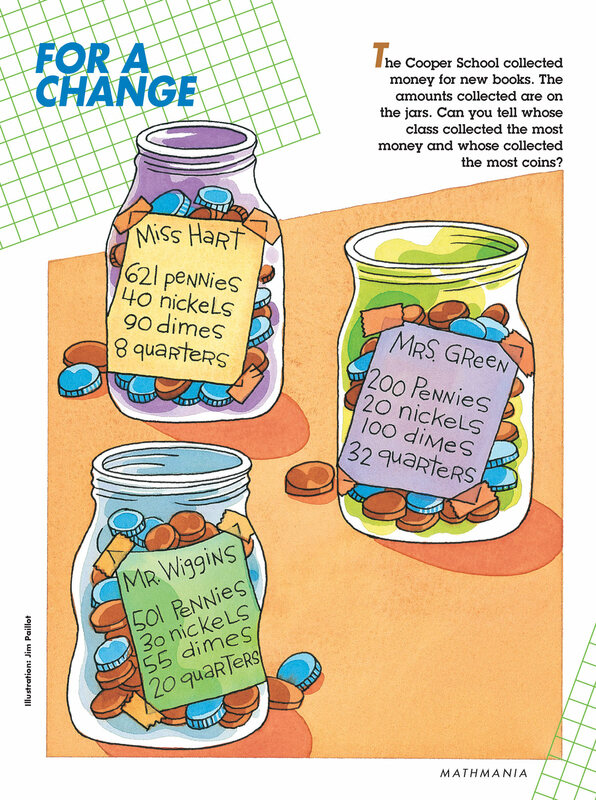 Help your child build math skills that are vital for success. Be confident of the time-tested quality of Fun with a Purpose™ products from Highlights. So Many Puzzles, So Much Fun! 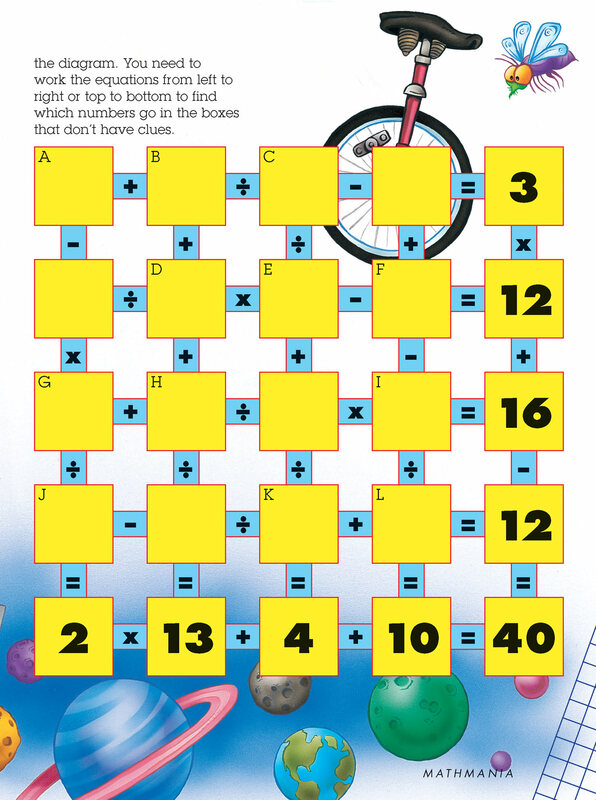 With Mathmania, you’ll find fun math puzzles for children to play anytime, anywhere! 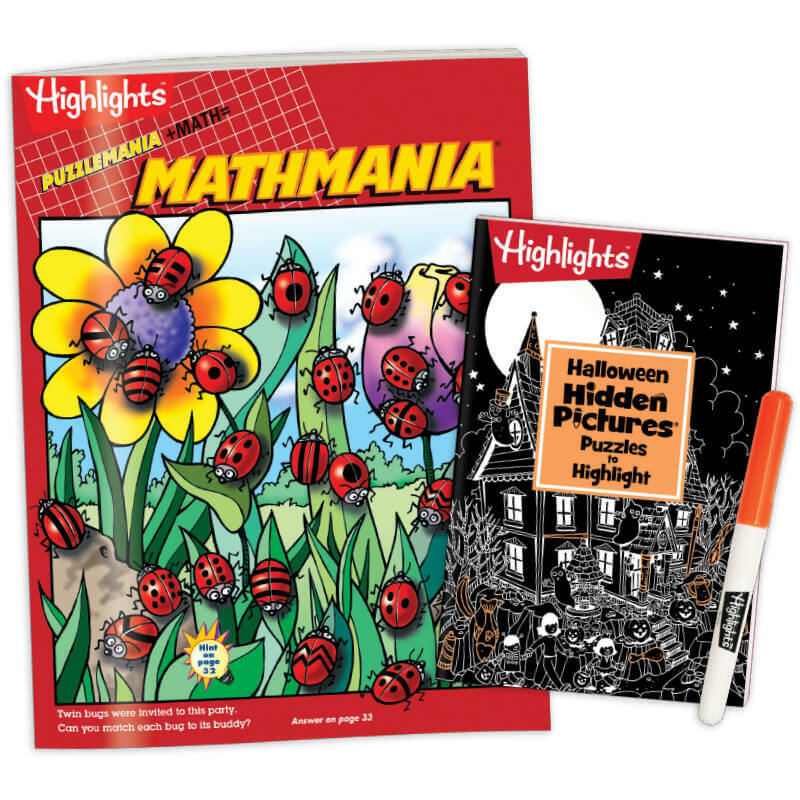 When you order MATHMANIA™ Club today, we’ll send you your first Book for just $6.95, plus FREE shipping and handling. We’ll also include a second MATHMANIA Book FREE! We’ll then send 2 books about every three weeks for just $6.95 per book plus $2.98 shipping and handling, conveniently charged to your credit card. Your first shipment will arrive within 2 to 4 weeks. All payments are in U.S. dollars. State sales tax will be added to orders where applicable. 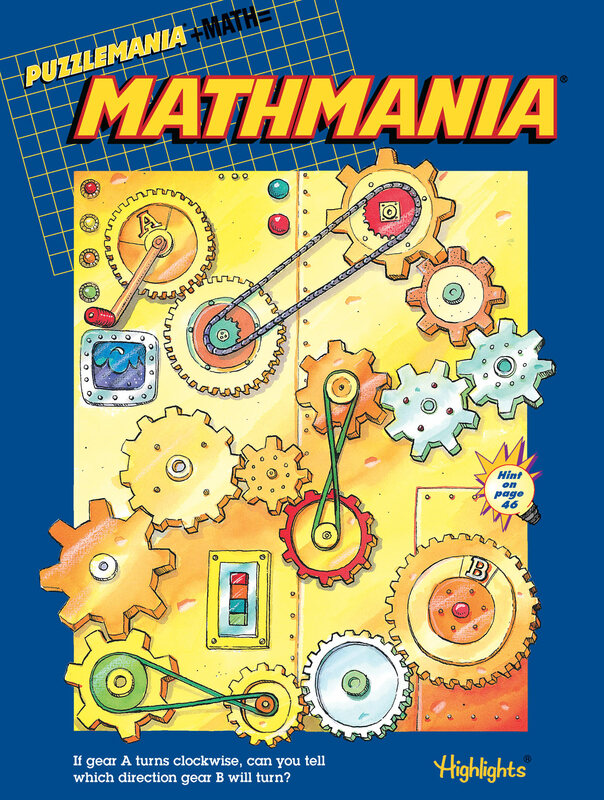 MATHMANIA is only available for U.S. delivery at this time.